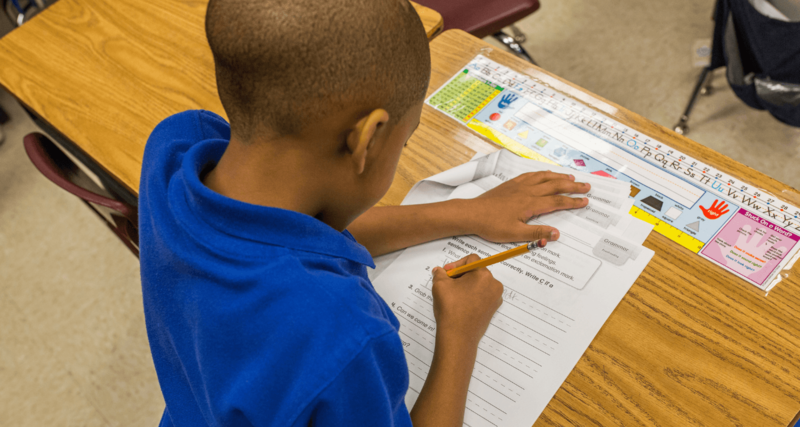 Capstone Education Group (CEG) is a charter management organization created to serve children living in local communities in Memphis. 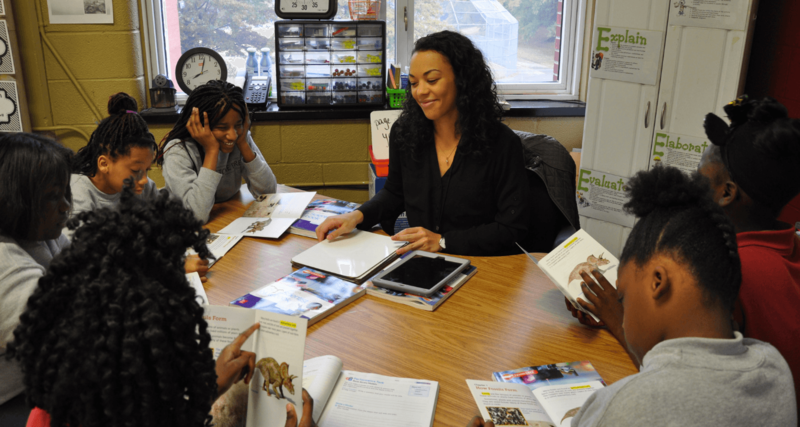 CEG, formed by Memphians to serve Memphians, currently runs two full elementary schools - Cornerstone Prep - Lester Campus and Cornerstone Prep – Denver Campus (launched August 2015) – and one middle school, launched in August 2014, called Lester Prep. 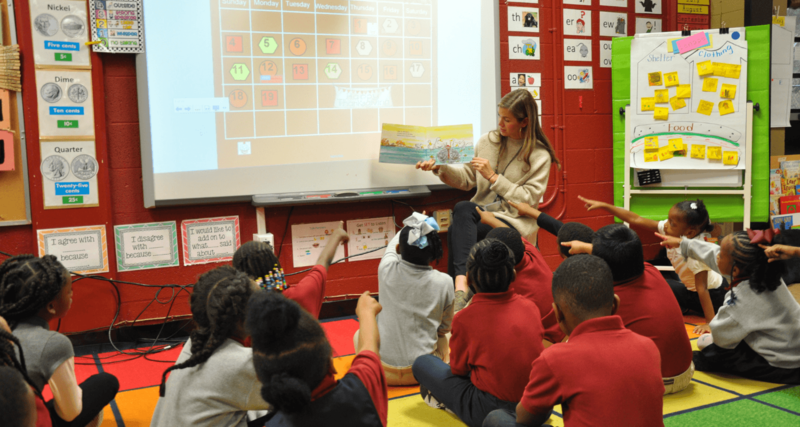 CEG runs schools as part of the Achievement School District (ASD), which is an organization formed through the Race To the Top Funds to move the bottom 5% of schools in Tennessee to the top 25% in the state. CEG is honored to be a part of this important work. 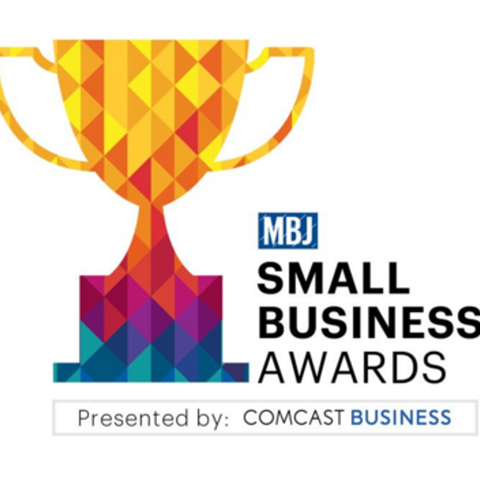 Capstone Education Group was recently selected by the Memphis Business Journal (MBJ) as a winner of the 2016 MBJ Small Business Awards in the category of large business. We are honored to be recognized as one of the best organizations in the city. 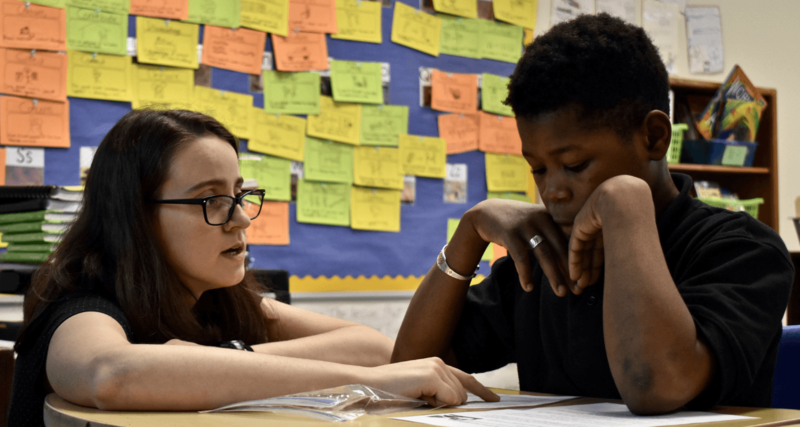 Our staff work every day to equip their students with the Wisdom and Knowledge necessary to succeed in college and become leaders in their community and the MBJ award affirms their good work in accomplishing the organization’s mission. Thank you to the Memphis Business Journal for recognizing the efforts of our leaders at Capstone Education Group!